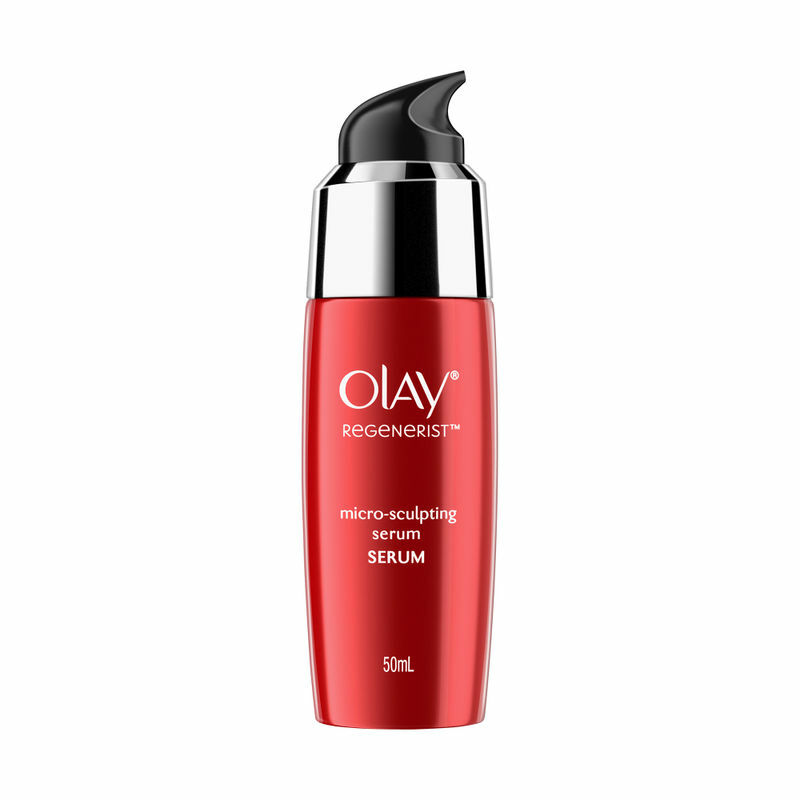 Olay Regenerist Advanced Anti-Ageing Micro Sculpting Serum is an anti-aeging, ultra-lightweight creamy moisturizer that provides results from day one, leaving your skin hydrated and smooth. This exclusive Olay Serum is dermatologically tested, non-comedogenic (won't clog pores), fast-absorbing and non-greasy. Within 2 weeks, skin renewal rate is improved and you'll notice visiblly less wrinkles. It hydrates to regenerate volume and shape across skin's surface. Recommended to be used as a face moisturizer. Explore the entire range of Serums & Essence available on Nykaa. Shop more Olay products here.You can browse through the complete world of Olay Serums & Essence .